Google’ Self Driving car is a phenomenal invention but the company has been facing several issues from the traffic regulatory authorities if different nations. Months back, Google was told that the self driving cars need to have a rider with valid driving license in order to take the cars on road. However, Google protested since the rules would totally spoil the main reason of inventing this car. Self Driving cars are meant for people who don’t know driving but can still enjoy the happiness of riding personal cars. Finally the green signal has been by The US National Highway Traffic Safety Administration (NHTSA). The NHTSA is the Traffic regulatory authority of United States. As said earlier, the word ‘driver’ has been perplexing and confusing but NHTSA changed its perspective because Google Self Driving cars are different from normal cars. 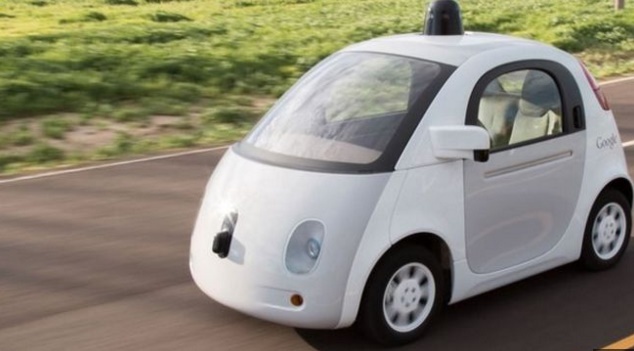 Google has announced in January a $4bn plan to create nationwide regulations for self-driving cars.